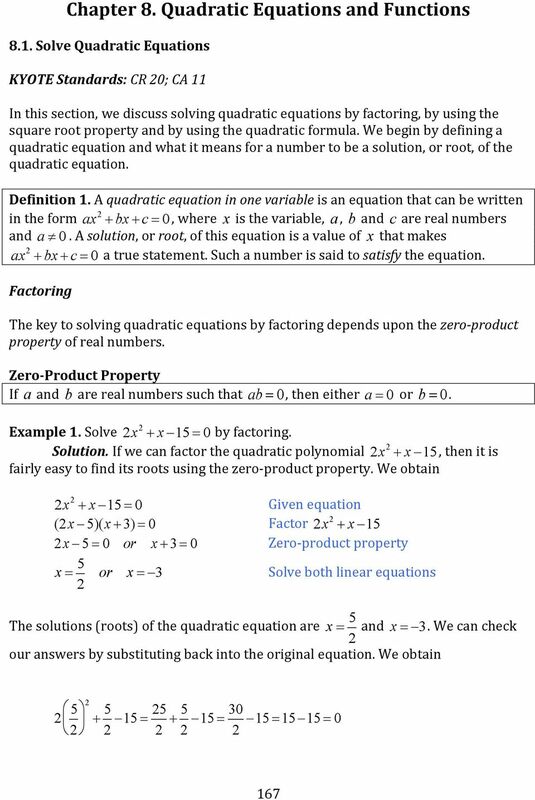 Download "Chapter 8. 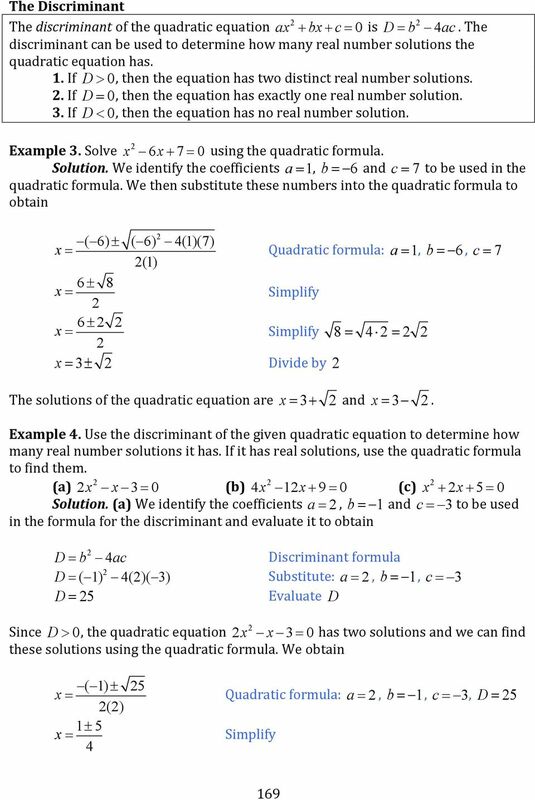 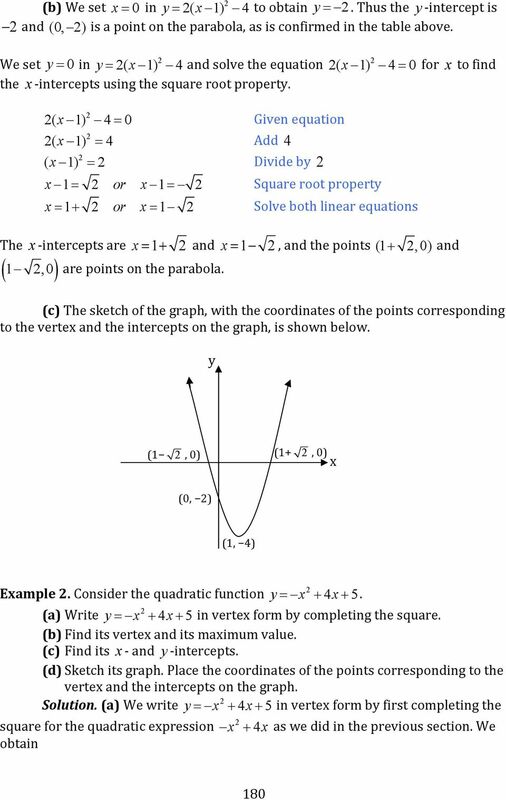 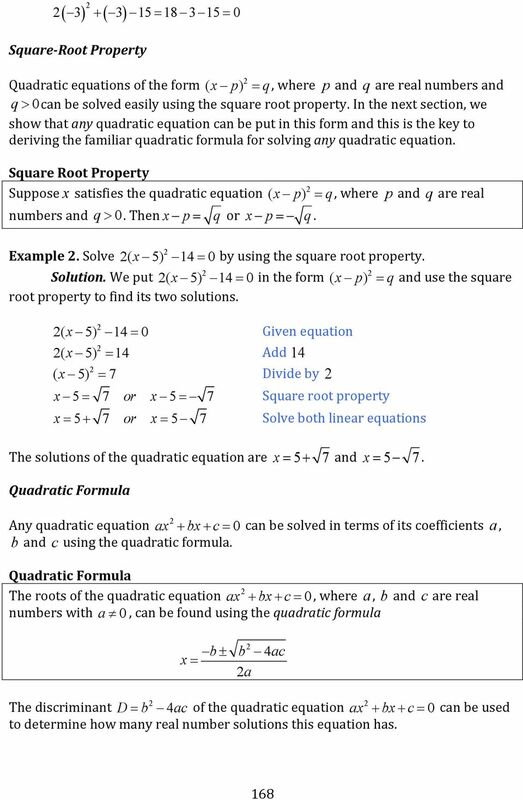 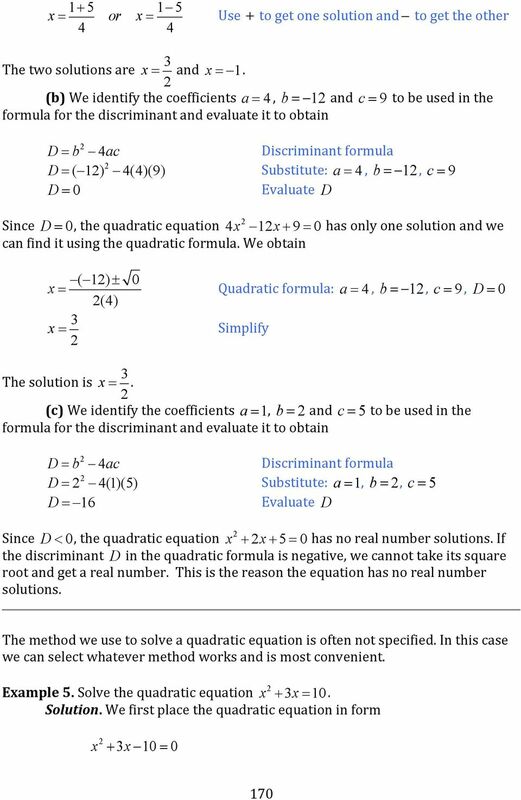 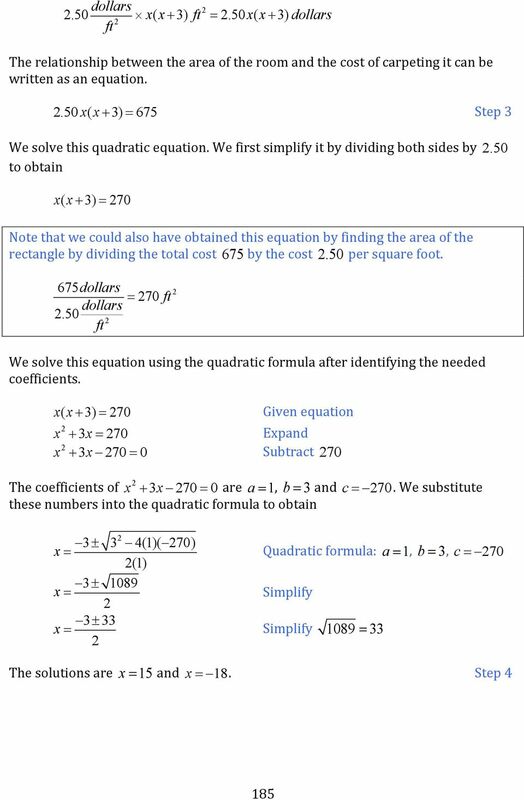 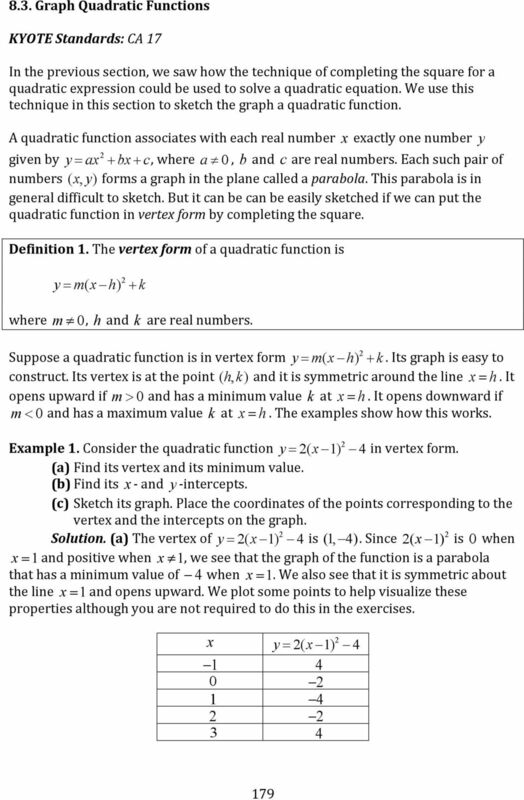 Quadratic Equations and Functions"
Graph the parent quadratic function. 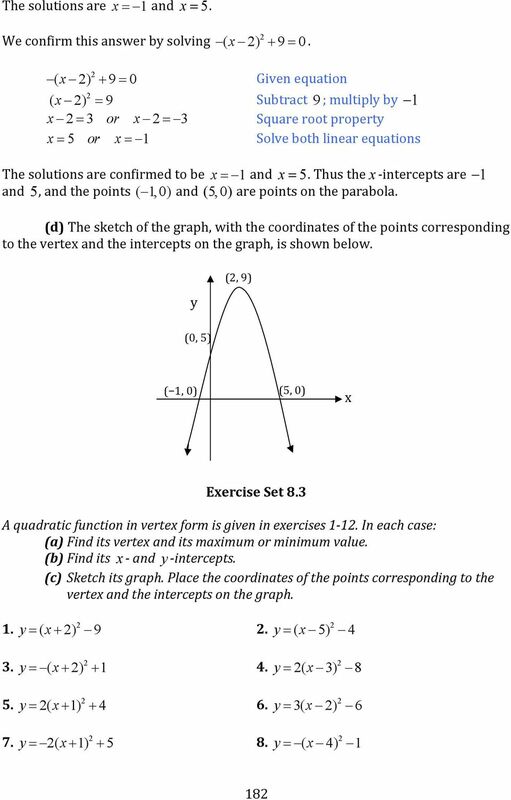 Then graph each of the following quadratic functions and describe the transformation. 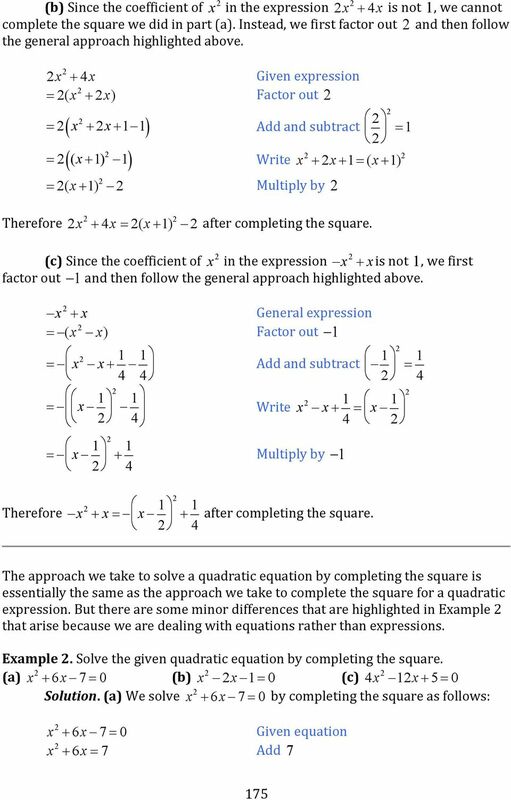 Example 1: If the sum of seven and a number is multiplied by four, the result is 76. 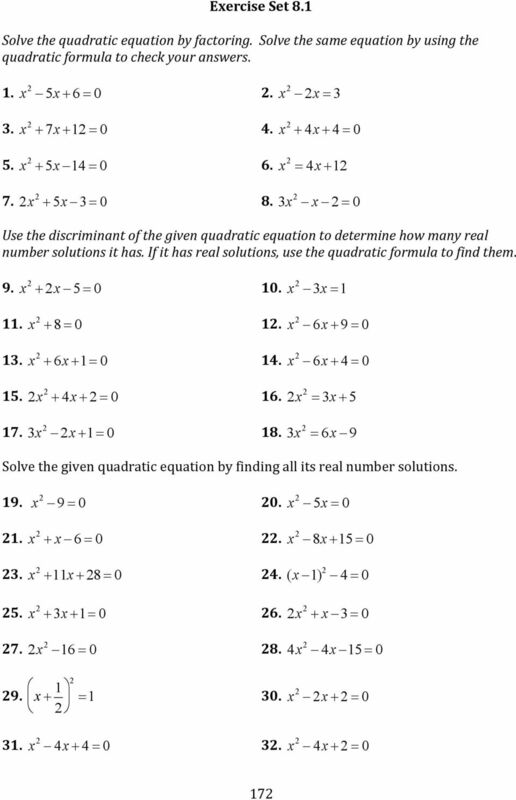 Find the number. 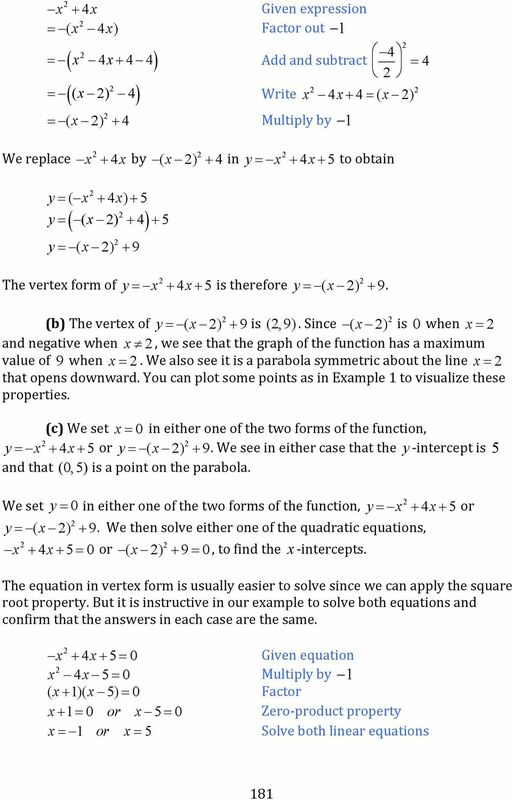 Answer Key. 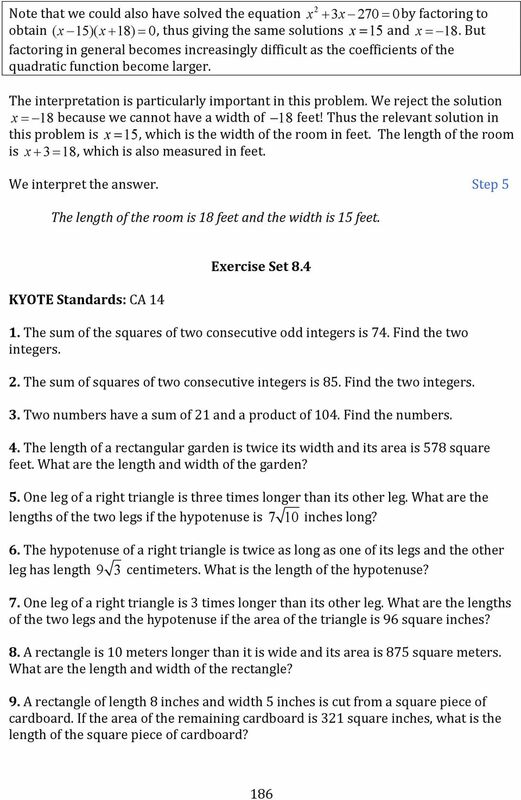 Algebra 1. 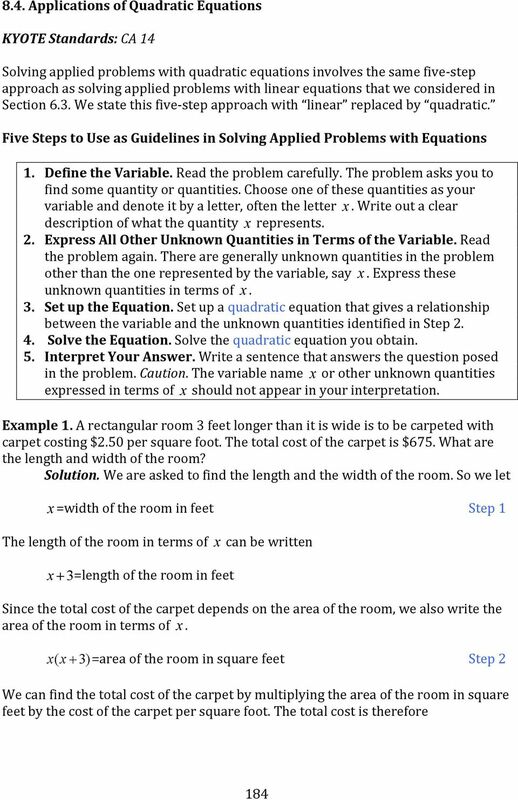 Practice Test. 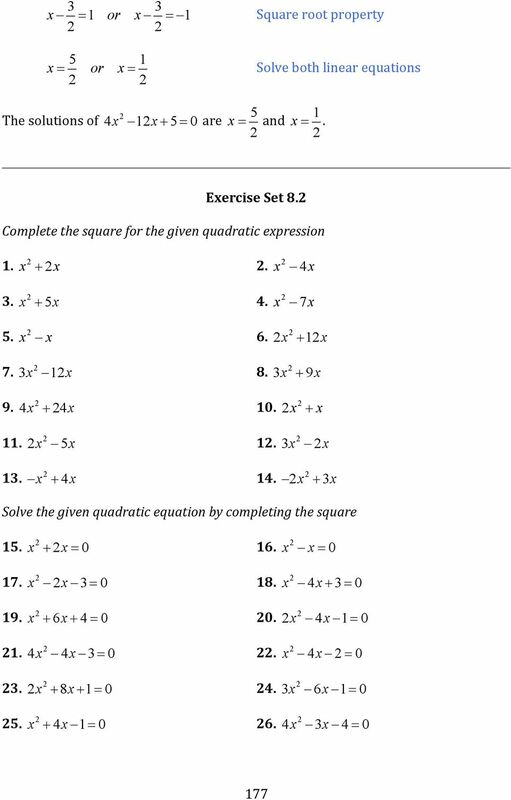 Algebra 1 Practice Test. 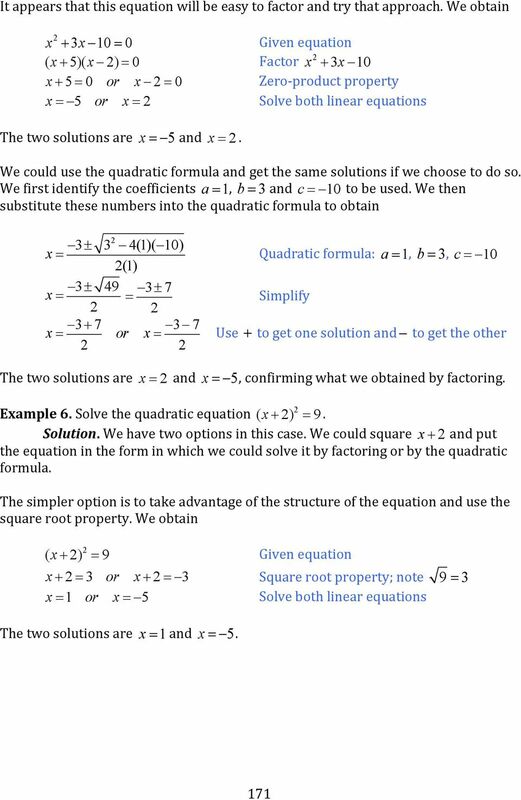 Copyright Karin Hutchinson, All rights reserved. 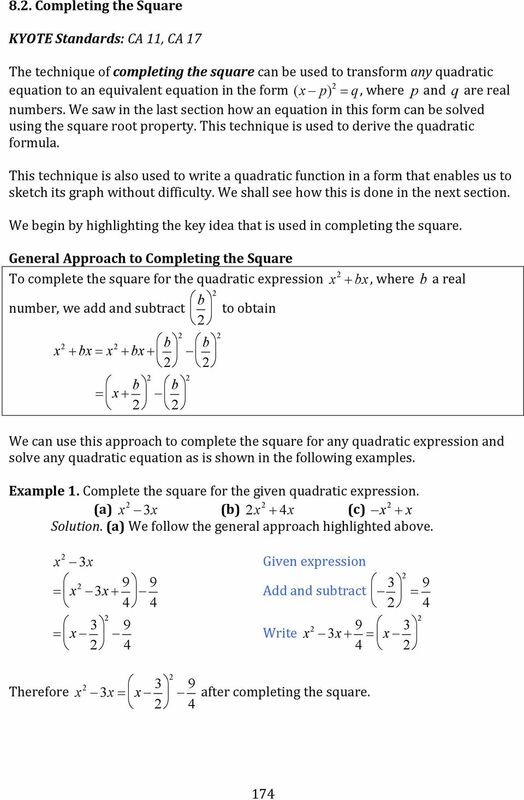 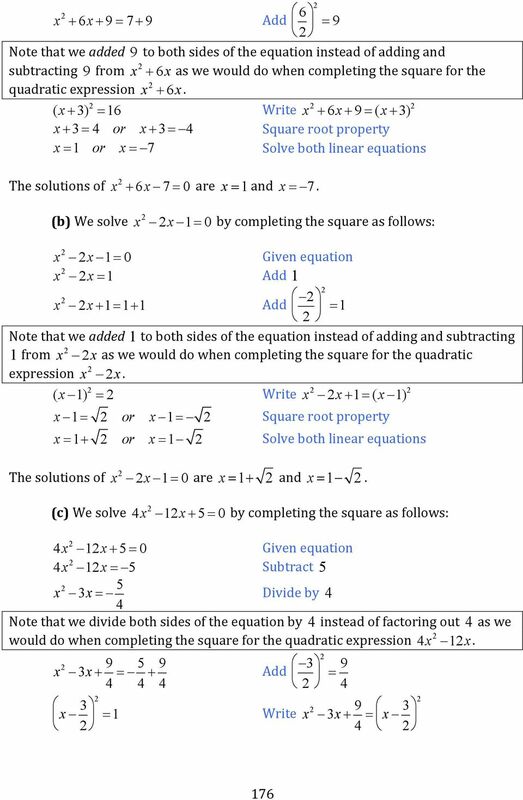 TEKS 2A.7.A Quadratic and square root functions: connect between the y = ax 2 + bx + c and the y = a (x - h) 2 + k symbolic representations.